In an effort to share the latest technology and advancements in wood production and stock, Sing Core is releasing their Sing Hardwood On-Demand system to small work shops and large millworkers. Sing Core revolutionizes the wood working industry by re-introductcing torsion-box technology (click here for torsion box info). 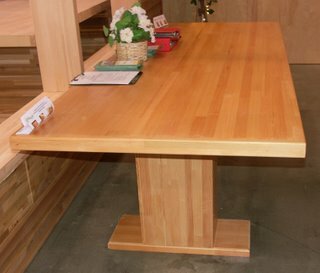 Craftsmen have been using torsion box for centuries, but it takes a skilled craftsman two days to create a table… Sing Core provides craftmen with the torsion box structure pre-built. Doing so allows you to make 10 times more tables in a single day.It’s taken hundreds of years to come up with a superior torsion box process that is extremely effiective, yet does not burden the production process. For a limited time and as little as $100, you can have this system to experiment with in your shop so that you can experience the lightweight, super-strength of Sing Core, and have more control over your inventory giving you the ability to create your own Sing Hardwood On-Demand. Standard stock Sing Sandwich panels Measurements: 4 ft. x 8 ft. x 3/4-to-1.56 inch thickness (other sizes available). Sing Sandwich Application: Cur or rip Sing Sandwich as solid lumber core use it as substrate to glue plywood or wood stave to make hardwood lumber. You cold glue press could be made of Sing Timber Plank which is lightweight, true flat and super strong to press hardwood wood staves over on top of Sing Sandwich. Click here for more information on the Sing Sandwich material. Sing Timber comes complete with solid wood planks on both sides of the Sing core. 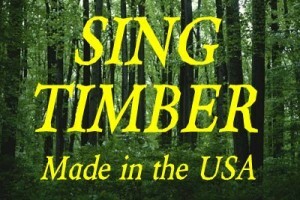 Sing Timber consists of Sing Core Block with two pieces of slab added to each side 1.5 inch x 10 inch x 8 ft. The purpose of Sing Timber is to create solid wood edges on both sides of Sing Core Block after slicing to desired thickness. All you need is to add skins on top and bottom as needed. 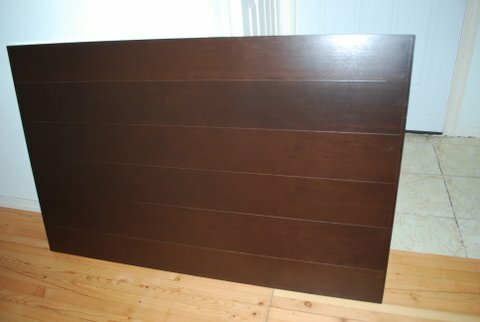 Resulting in (for instance) a shelf of Sing Plank ready to add wood staves, wood veneer or any other type of exterior facing skins. You could make your own Sing Timber by purchasing a Sing Core Block, then saw to your desired width, add solid wood to form any width, and your’re doo to go. 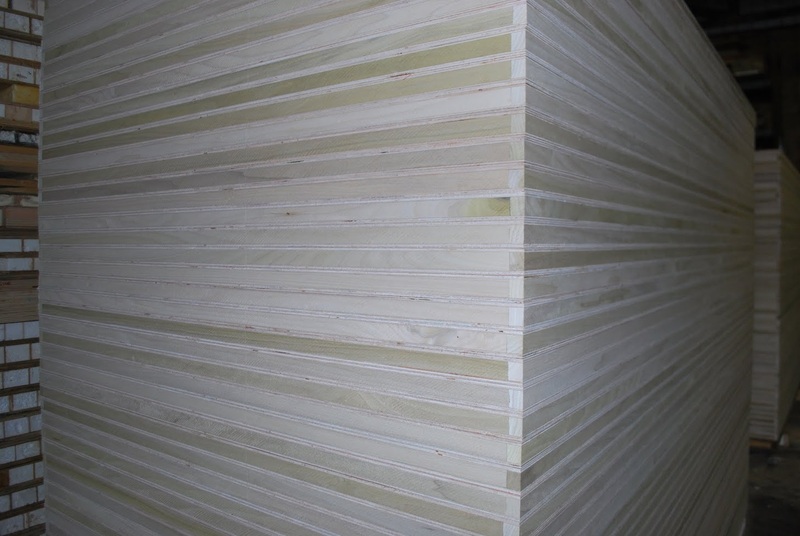 Sing Core is also available as a torsion-box substrate (honeycomb wood) to be used as a substrate for any wood (or other external material) substrate. 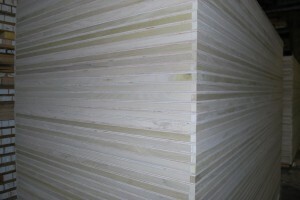 This is Sing Core with plywood faces for easy bonding of any other hardwood face material with in-house carpenter glue. You do not have to wait your hardwood supplier ship to you over night from hundreds or thousands miles away, giving you inventory on-demand. All you need is stock to stock some Sing Core Block and you can create any building materials that you need, to your specific dimensions on-the-fly. 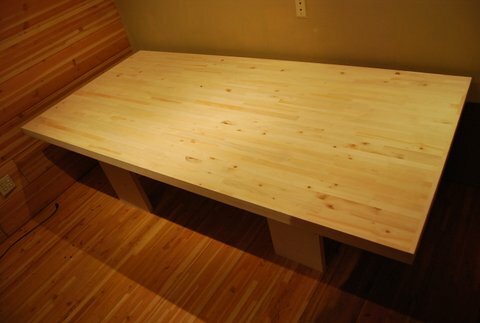 Q: Are there any other methods to build hardwood from substrate? 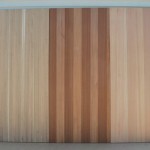 A: There are many type of substrate used as a base to add hardwood staves to create hardwood. 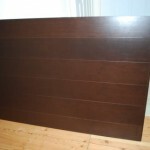 It is common for veneer and/or staves to be glued on top or wrapped around with hardwood to make hardwood, but it is very heavy and sometimes unstable, creating movement. 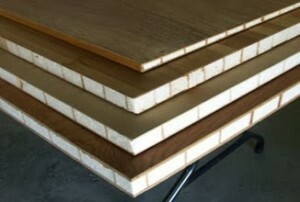 The most common substrate used is particle board, followed by MDF, plywood and LVL. The ideal substrate is honeycomb or lightweight foam to use as substrate, but none of those lightweight materials are able to achieve the strength of Sing Core which when tested in University of Washington reached 660 PSI. Most common honeycombs (such as aluminum honeycomb core, plastic core, and paper core) and foam used in aviation industry are approximately 100 PSI, but the cost is more than 10 times more in comparison to Sing Core, and much heavier than Sing Core. This is the reason Sing Core is the primary choice for high end mill work in USA. 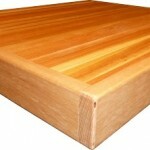 With some basic shop tools, you are able to build your own Sing Planks or even Sing Wood at any thickness or width. Sing Core is stronger than steel and wood lbs for lbs. When tested by the University of Washington, Sing Core had reached beyound 660 PSI. Average foam core or honeycomb core used in aircraft are approximately 100 PSI, yet cost more than 10 times the cost of Sing Core. High strength, without high cost. 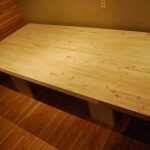 You can make your own Sing Hardwood at your location by using Sing Core Block. Whether you’re replacing plywood, other panels, exterior cladding, moveable wall systems, exterior walls, floors, ceilings, ect… No other building material compares to Sing Core panels. 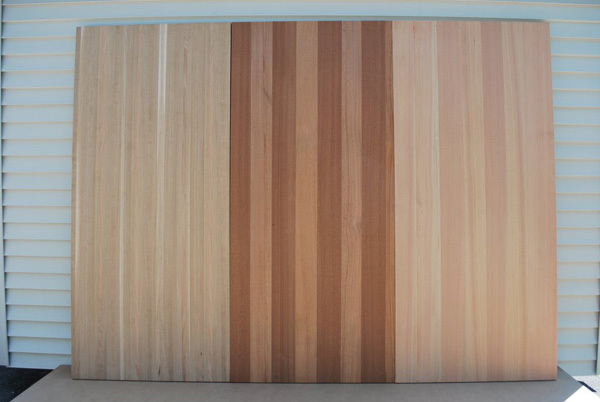 Sing Panels have a plywood exterior for easy bonding of any other wood material to the Sing Core material. Armed with Sing Core Block at your location, you could manufacture your own Sing Panels.